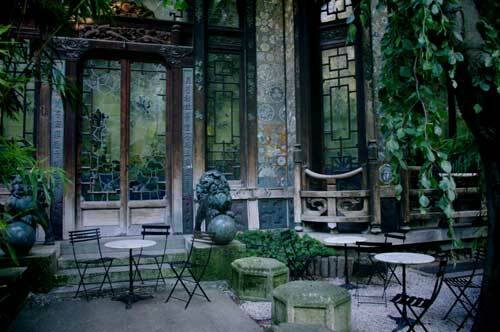 In Discover Paris, Hidden Paris, Where to stay in Paris? Everyone loves Paris’ unique style and its amazing architecture. Who isn’t impressed by the beautiful sites, winding alleys and spectacular Haussmann buildings that Paris has to offer? You won’t find anything else like it! So get ready to discover five more amazing unusual properties in Paris! This amazing location will bring back childhood memories for those of you who are familiar with the story of ‘The Witch of Rue Mouffetard’. 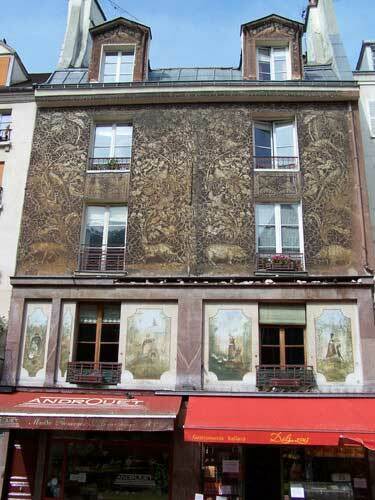 According to experts, this intricate facade was painted in 1929 by the Italian artist Eldi Gueri at the request of a butcher, Facchetti, who wanted to attract more customers to his shop! And it must have worked, considering the building has been classed as a historic monument of Paris since 1990. The Lavirotte building was built by the architect Jules Lavirotte between 1899 and 1901. With a mixture of engravings, sculptures and ceramic designs, this building is simply unforgettable! 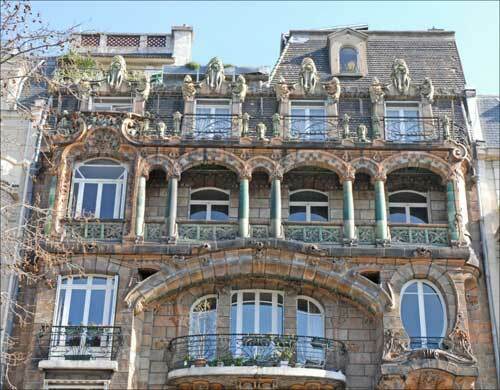 Lavirotte won the prize for the most original facade in 1901, so it’s definitely worth seeing for yourself! The building is simply stunning, reflecting the art nouveau style of architecture that was popular at the time, during the Belle Epoque. It was classed as a historic monument in 1964. Built in 1893 by engineer François Hennebique, this building was the first building in Paris to be built from reinforced concrete. The facade is decorated with mosaic designs, giving the building a unique style. 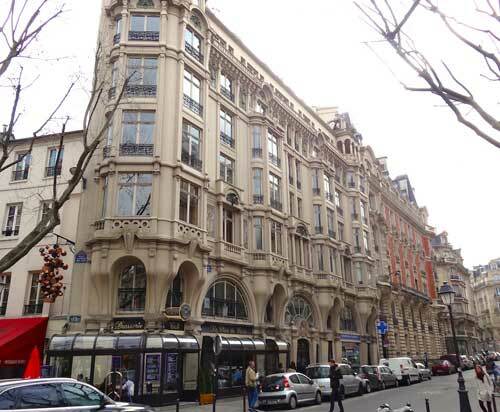 The 6th arrondissement has so many beautiful buildings and is popular with both expats and families. Interested yet? 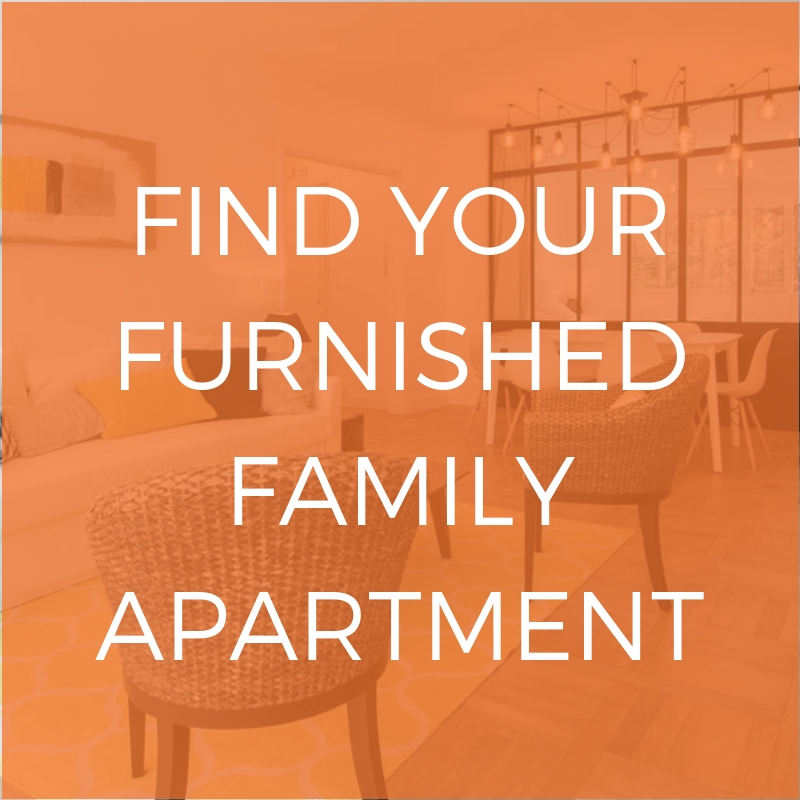 Lodgis has a range of furnished apartments in the 6th arrondissement for every taste, from studios to 3 bedroom apartments. Check it out now! The Pagoda was built in 1896 by the architect Alexandre Marcel, at the request of François-Emile Morin, as a present for his wife. It was used to host lots of social events and gatherings until it closed its doors in 1927. It reopened in 1931 as the first cinema in the 7th arrondissement! Unfortunately the cinema closed in 2015, but you can still admire the architecture! Are you a film lover? Then check out our article on the most famous cinemas in Paris! This little green paradise was developed in 2009 by the architect Edouard François. 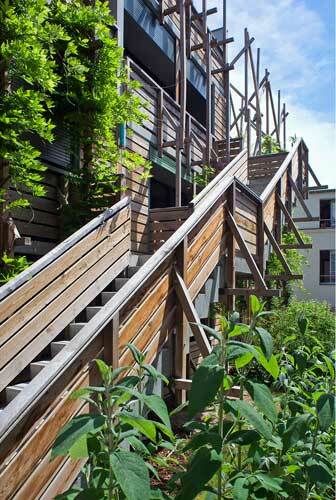 All the apartments were made using ecological materials, in order to create an environmentally friendly green space. The delightful originality of this real estate project is both beautiful and fascinating. Feeling inspired by this article? 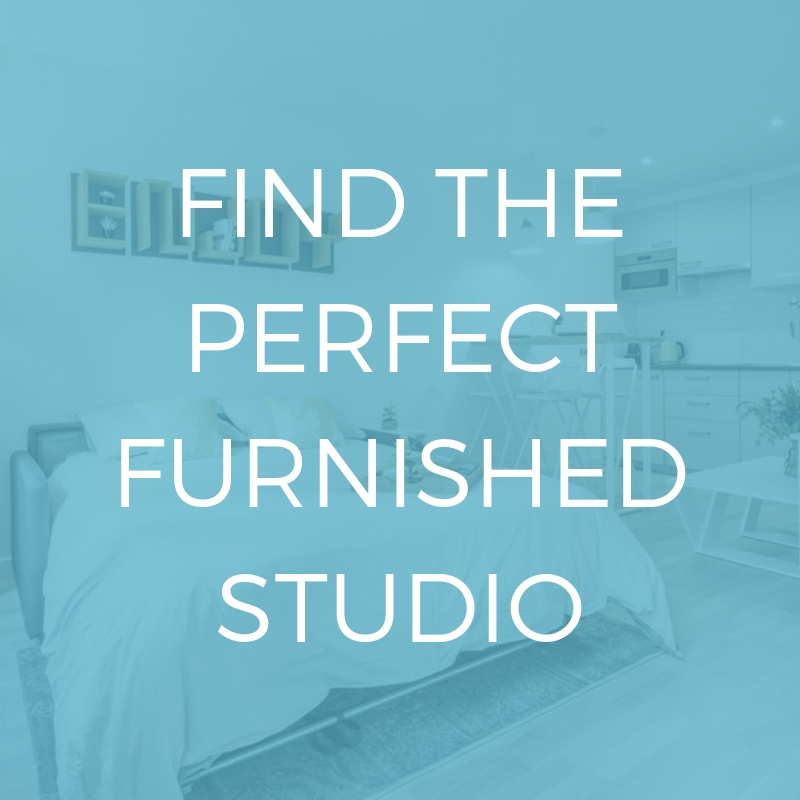 Then check out our selection of furnished houses in Paris! Despite what you might think, there aren’t just apartments in Paris!